"Not Enough." 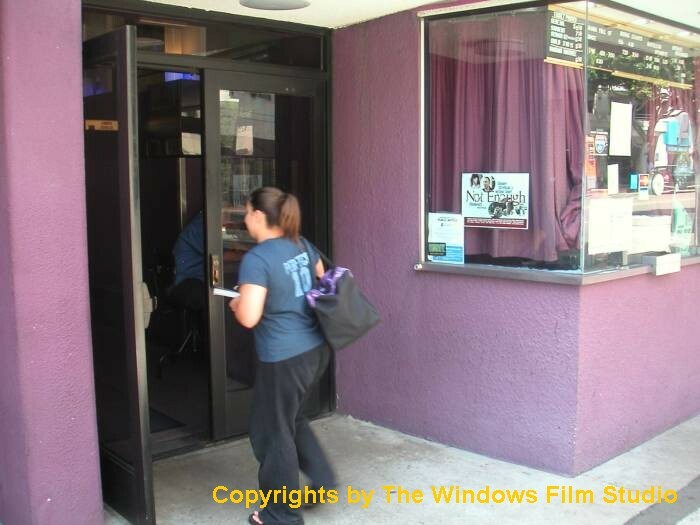 It is done very professionally...the actors are excellent and the story moves along at a good pace." 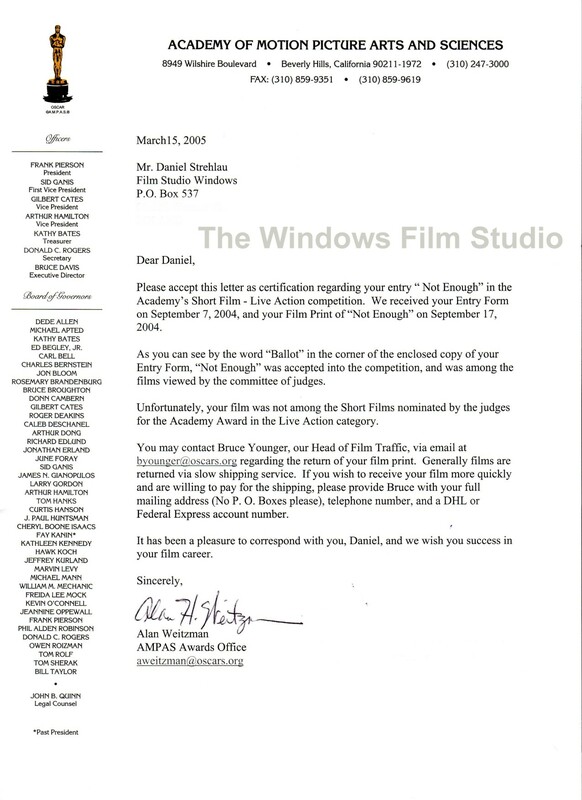 September 2004: "Not Enough" was accepted into the Academy`s Short Film - Live Action competition, and was among the films viewed by the committee of judges. 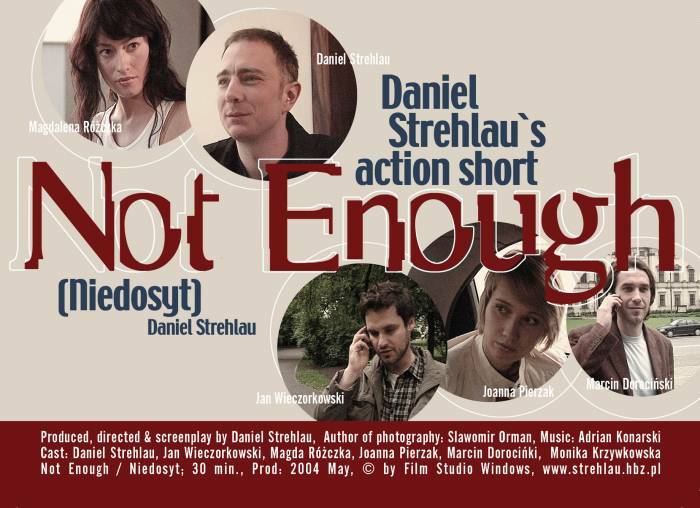 August/September 2004: Daniel Strehlau's "Not Enough" was selected by the Motion Picture Academy in Los Angeles for the Short Film - Live Action competition. 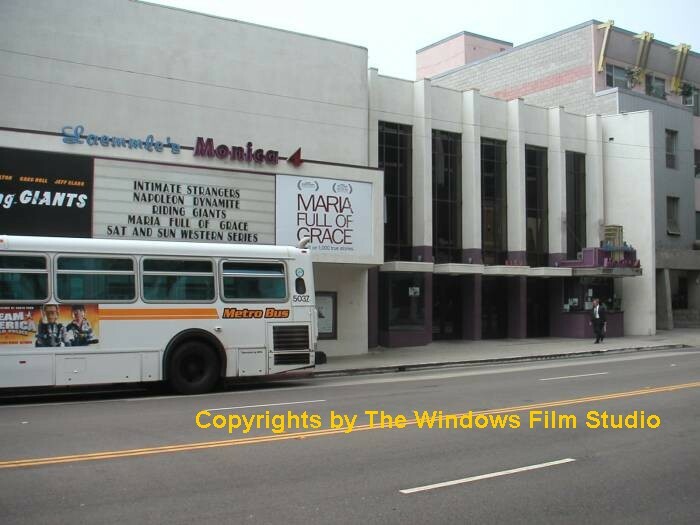 This film was screened in Laemmle's Monica 4-Plex theater, among others. 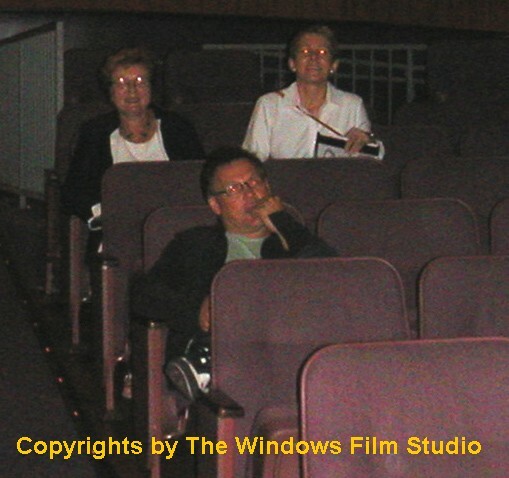 Janusz Kaminski, one of the world best cinematographer as well as the author of the cinematography of the Steven Spielberg`s films did come to one of the screenings. After the show Janusz Kaminski said publicly as the international movie goer about his appreciation of the film. The short feature 30 minutes long film NOT ENOUGH was produced without financial means as a non budget film thanks to the professional and personal commitment of the actors, camera man, editors, composer and me as a director, author of screenplay, producer and actor. The movie will be reedit and up scaled into the Full HD quality soon in the nearest future after the budget will be ready. Format: BETA SP as well as 35 mm print with Eng subt. 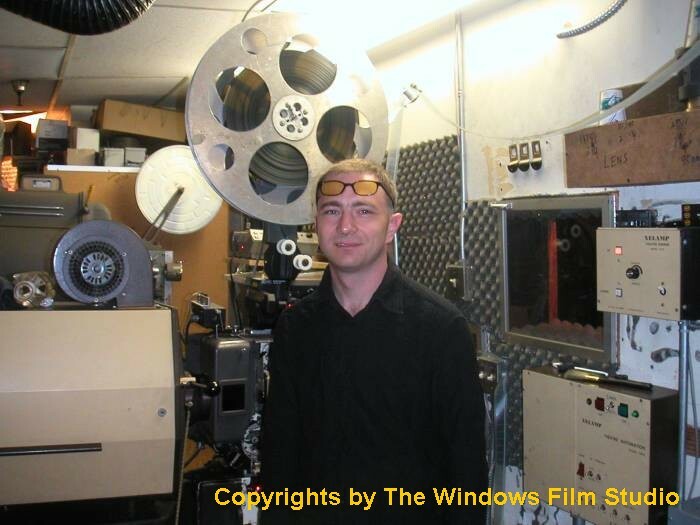 The copies of the film are in english PAL as well as NTSC TV system. 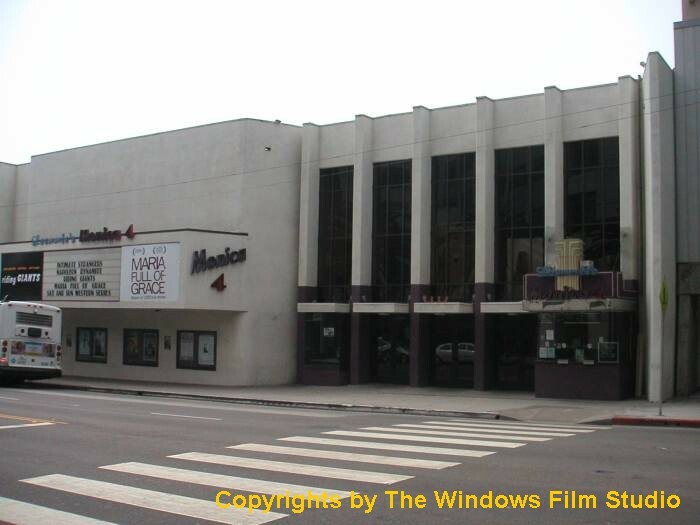 Not Enough - qualification screenings to Academy Awards for the short category in 4Plex Lammle`s Theater in LA, USA, 08.04. With VIP guest Janusz Kaminski /Schindler`s List/ at the screening. 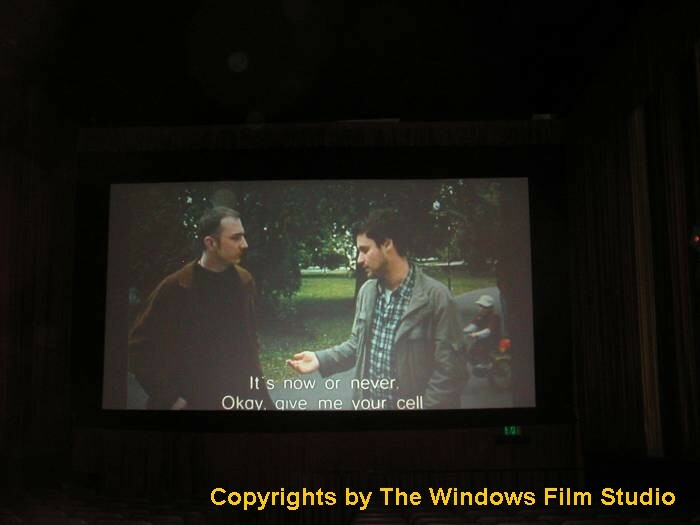 April 02, 2005, 8:15 p.m., although the sad and difficult days, took place the NOT ENOUGH screening in the commercial Warsaw` LUNA theater. The event has finished before 10 p.m. The next screenings soon in Poland. "Not Enough" was accepted into the Academy`s Short Film - Live Action competition, and was among the films viewed by the committee of judges. Unfortunately, the film was not among the Short Films nominated by the judges for the Academy Award in the Live Action category. 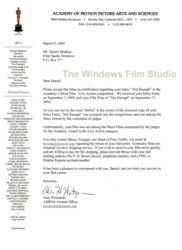 the short took part in the qualification screenings in Los Angeles to Academy Award for the short action film category. 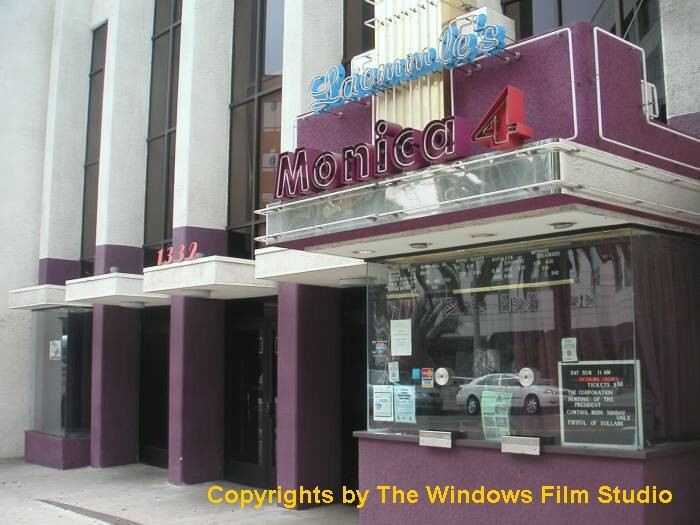 The short was screened in one of the some popular cinema in LA - Lammmle`s 4Plex Theater at Santa Monica Boulvard. Janusz Kaminski, one of the world best cinematographer as well as the author of the cinematography of the Steven Spielberg`s films did come to one of the screenings. After the show Janusz Kaminski said publicly as the international movie goer about his appreciation of the film. 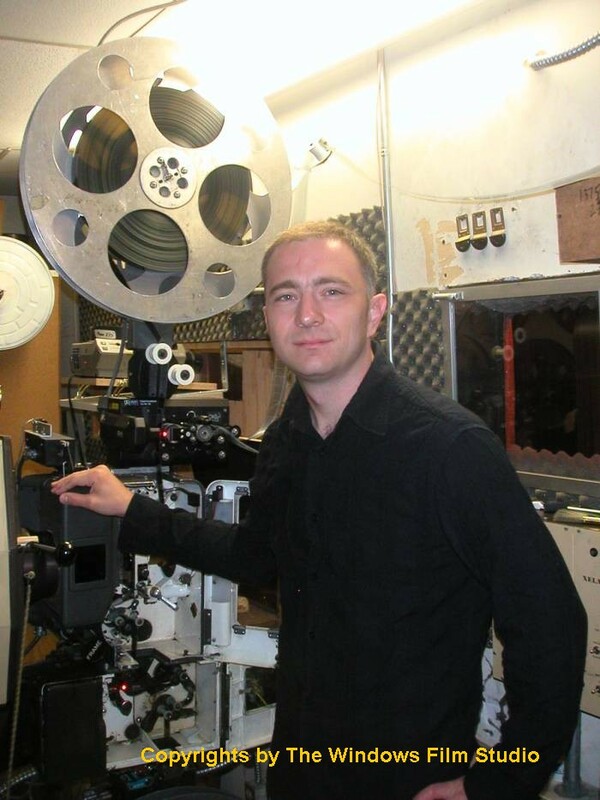 the screenings on the biggest polish film festival: 29th Polish Film Festival in Gdynia 2004.
the film took part in the screenings on the 10th Polish Film Festival in Kazimierz. 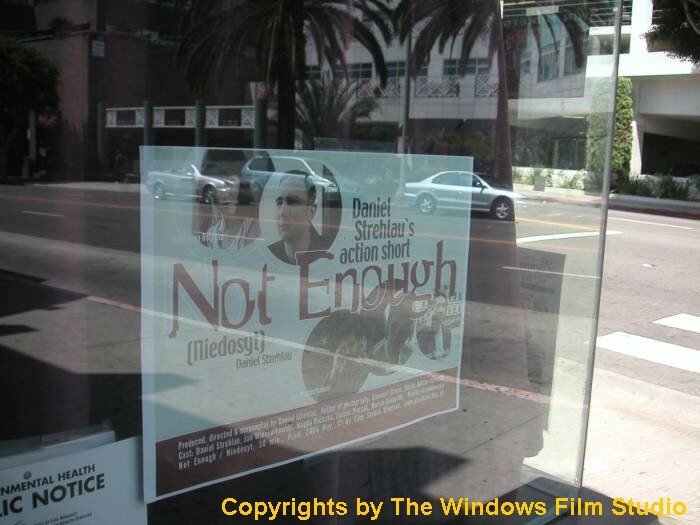 On 29 June 2004 the premiere of the film " Not Enough" took place at the Cinema ILUZJON in Warsaw. The film was very well received by all 250 distinguished guests. 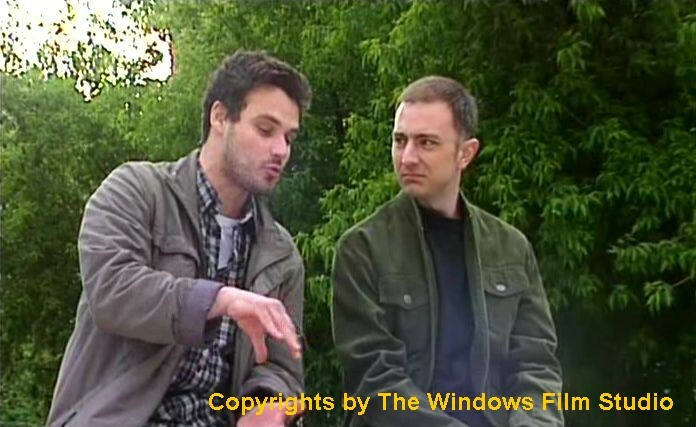 On 29 June 2004 an interview with Daniel Strehl was shown on CANAL + in the program AKTUALNOSCI FILMOWE (''What's New in the World of Film '') and the biggest Polish daily published an article about me.